Informacja i zdjęcia: Adam Pidek. Pidek Jan urodził się w m. Strzyżewice w rodzinie Jana i Katarzyny Pidków (W. Grudniak). Born on July 24, 1920 in Strzyzewice, Poland, Jan passed away at home on June 29, 2017. 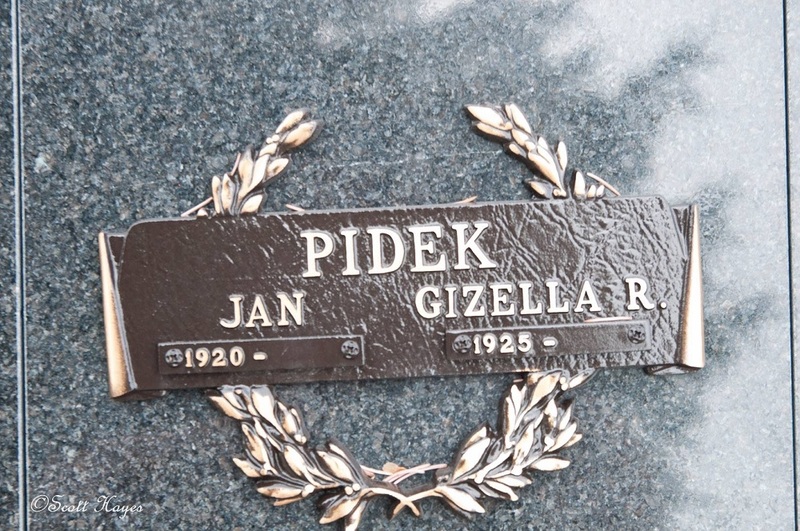 Jan, along with thousands of other Polish servicemen, escaped Poland in 1939 when the Germans invaded. They fled to Romania, then Lebanon and then France, where they were interned as prisoners. The British government obtained their release in exchange for money and brought them to England. By 1940, Jan was flying Spitfires in the 308 Squadron (Poland) in time for the Battle of Britain. He flew in the Battle of Dieppe and during the Normandy Landings. 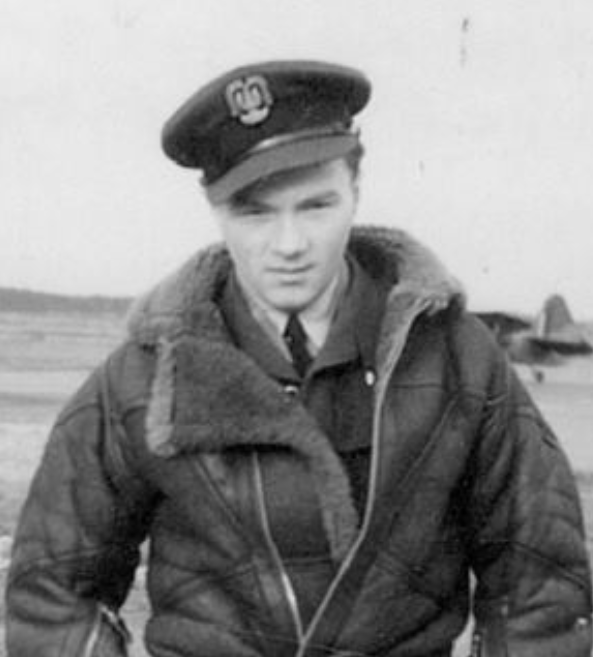 In 1945 Jan?s Squadron was stationed in Germany and Jan, along with his Squadron mates, visited former slave labour camps seeking out Polish citizens. On one such visit, he met a beautiful young girl who had survived the labour camp. In 1945, he married his beloved Gizella and later moved her to Canada. Jan and Gizella were married for 68 years. In Canada, Jan worked as the Director of the Public Archives in Ottawa. Gizella predeceased Jan in 2013. He is survived by several nieces and nephews. In his later years, Jan lived at home with the assistance of his nephew Mike and wife Gloria. The family wishes to thank Dr. Livingston and the Interior Health Palliative Care Team. A Memorial Service will be held at St. Pius X Catholic Church, 1077 Fuller Avenue, Kelowna, BC on Saturday, July 8, 2017 at 10:00 am. In lieu of flowers, memorial donations may be made to a charity of your choice.